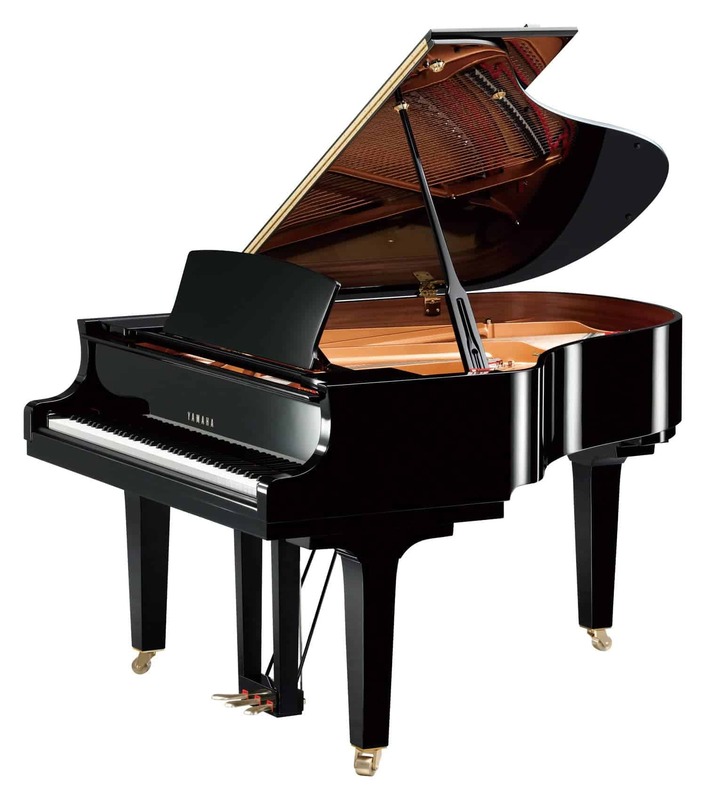 The beautiful Yamaha C2X is a 5’8″ medium grand piano based on the Yamaha CFX concert grand. With high-quality Yamaha engineered components and a thick frame, this piano is resonant and exceptionally responsive, with a full, deep, and rich tone. MSRP: Starting at $43,999.00 On Sale! Contact us for Pricing! 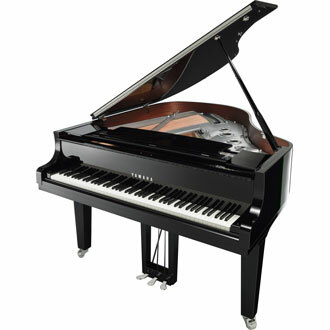 The Yamaha C2X is available for you to view and play at any of our three Utah Piano Gallery locations. Drop by anytime to hear this piano’s robust sound and to experience its quality craftsmanship for yourself. Thickened Back Frame – This medium grand has a thickened back frame to allow even the deepest fortissimos to remain pure and powerful. Where standard piano frames may bend slightly when rocked by powerful sounds, Yamaha’s thickened back frames in their CX series prevents give, allowing the force and power of the reverberations to remain deep and pure. Updated Soundboard – The soundboard of the piano is a critical component to transmitting the sound of the strings into the air. Yamaha’s latest soundboard projects this sound even more clearly and beautifully than ever. New Music Wire – While Yamaha has always been known for it’s pure, deep, and harmonic voice, the updated strings in the Yamaha C2X produces an even richer, more complex sound. 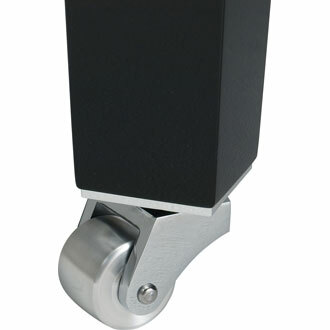 This combined with the deepened back frame produce the voice of a concert piano despite the piano’s smaller scale. High-Quality Frame – A piano’s frame is about more than just the structural integrity of the piano. With over 20 tons of total string tension, the frame is responsible for holding this tension for the life of the piano while also contributing to the acoustic characteristics of the piano. 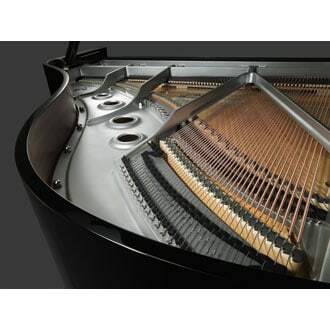 Yamaha makes its own grand piano frames using a casting method referred to as the “vacuum process” to provide the best piano frames in the world. Hammers based on the CFX Series – Yamaha produces most of its high-end components, including the piano hammers in the CX series, as for the Yamaha C2X. Great hammers are essential to producing a clear range of tonal colors and expressive sound. Design based on the CF Series Concert Grand – The design of the Yamaha piano has recently been transitioning into an even more functional-elegant look. The sleek lines and minimization of ornamentation in the Yamaha C2X contribute to a clean and modern design. 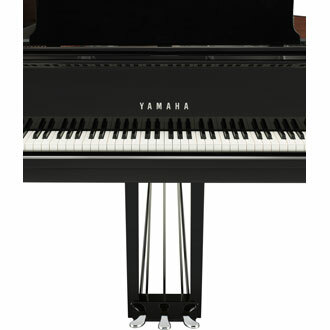 Would you like to play or test out a new Yamaha C2X piano? 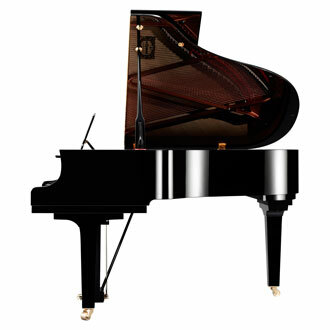 Visit one of our three Piano Gallery locations to try a new Yamaha C2X grand piano.